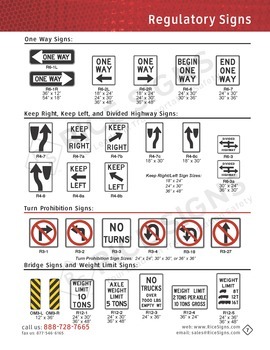 Buy No Left Turn Signs. 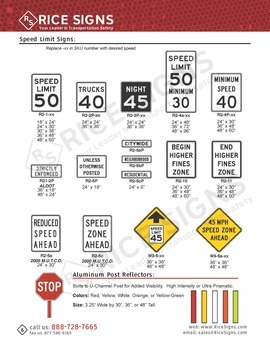 Rice Signs manufactures no left turn traffic signs. 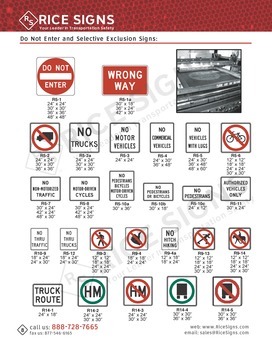 See No Left Turn Signs in our catalog on page 7. No Left Turn Signs have a white background color. The text and border are red/black. 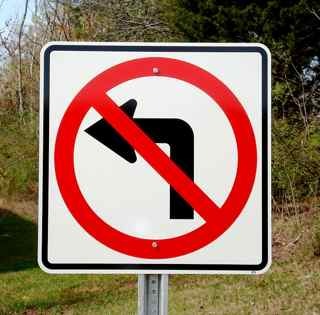 No Left Turn Signs are square shaped. Our No Left Turn sign pictured on a galvanized u-channel post.